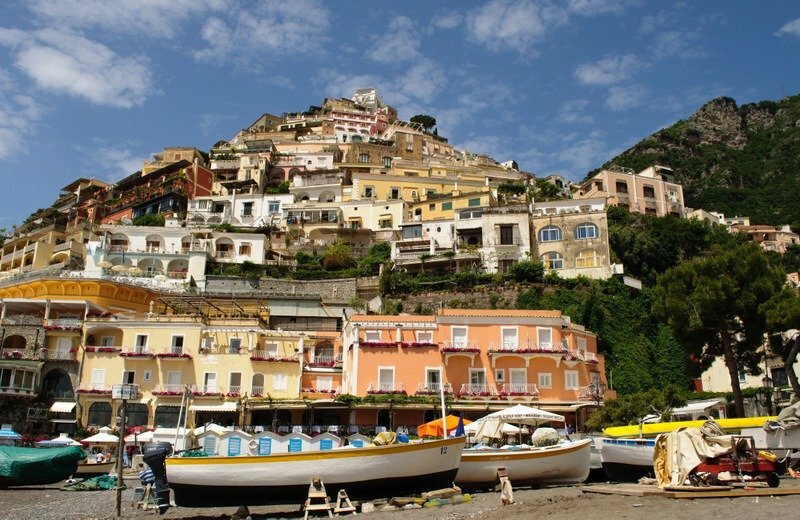 Positano is a little fishing village teetering on the cliffs of the Amalfi Coast between Sorrento and Praiano. The houses are built on terraces, precariously stacked upon one another, cascading down the steep cliffs towards the small beach below. A backdrop of verdant covered hills against a cobalt blue sky completes this picture postcard of a town. To call the town, picturesque would be an understatement. The pastel-painted houses – primrose, pink, peach and terracotta peep out from overflowing foliage and lemon groves to give the town a dreamy feel not to be mistaken for anywhere but Italy’s Amalfi Coast. You’d almost expect to see a young Audrey Hepburn drive past in an ice-cream coloured sports car, chiffon headscarf billowing as ‘Moon River’ floats on the breeze behind her. 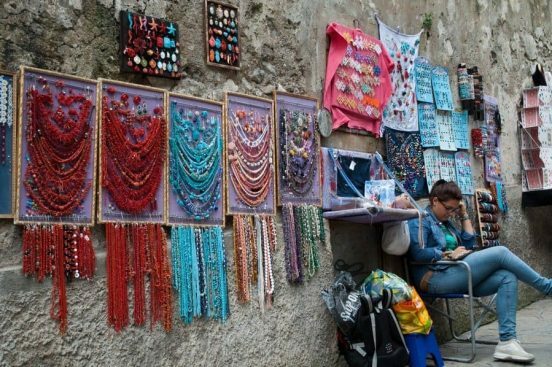 Colourful shops line the stepped and sloping alleyways selling ceramics, art, jewellery and hand-made leather sandals – made to order while you wait and handy if your heels can’t hack the inclines. 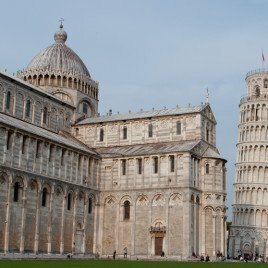 The hundreds of steps can be hard work and there are no lifts but every other building is a bar or restaurant so there’s no shortage of places to catch your breath and besides you’ll know you’ve burnt off the calories from that gelato before you’ve got back to the top. Head down to Spiaggia Grande where the fishermen launch their boats. Sunshine-coloured parasols spike the sand like cocktail umbrellas and ferries drop off sandal-clad, straw-hatted day-trippers. Restaurants and bars line the walkway and artists replicate the views on their canvases. Gelato abounds. Because there’s no room in Positano for tourist buses or major development it has retained that charming fifties feeling. 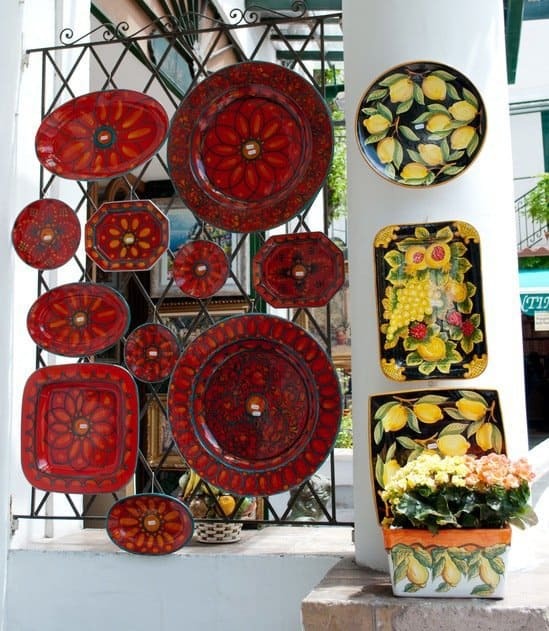 Positano is a Roman Holiday in glorious Technicolor. 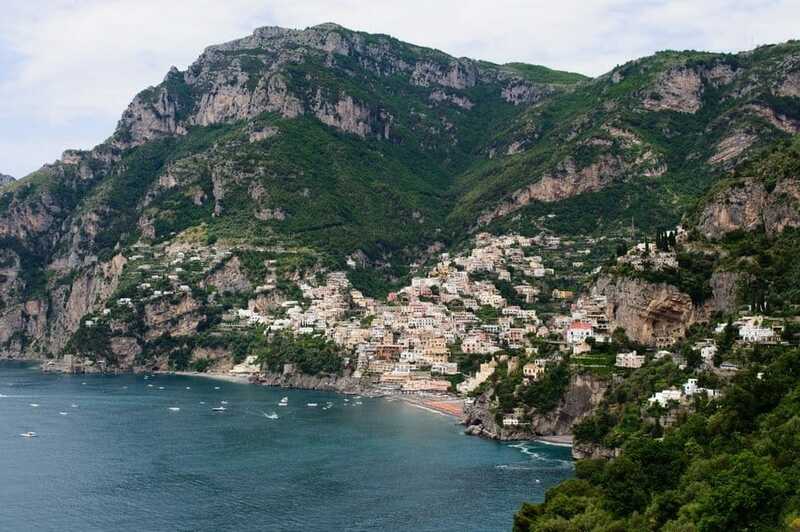 Wander along to the far side of the beach and look back for one the best views you’ll see of Positano. 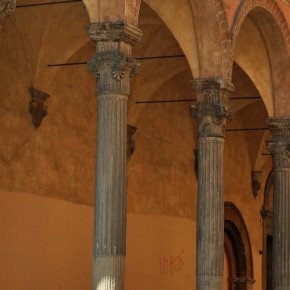 The Collegiata di Santa Maria Assunta, founded in the 13th century is topped with a gorgeous majolica dome encrusted with vibrant yellow, blue and green tiles; yellow for the sunshine, blue for the sea and green for the lush foliage. The softly rounded dome contrasts beautifully against the pastel coloured cubes clambering down the hills. Inside the church you’ll find the icon Tavola of the Madonna Nera or Black Madonna. 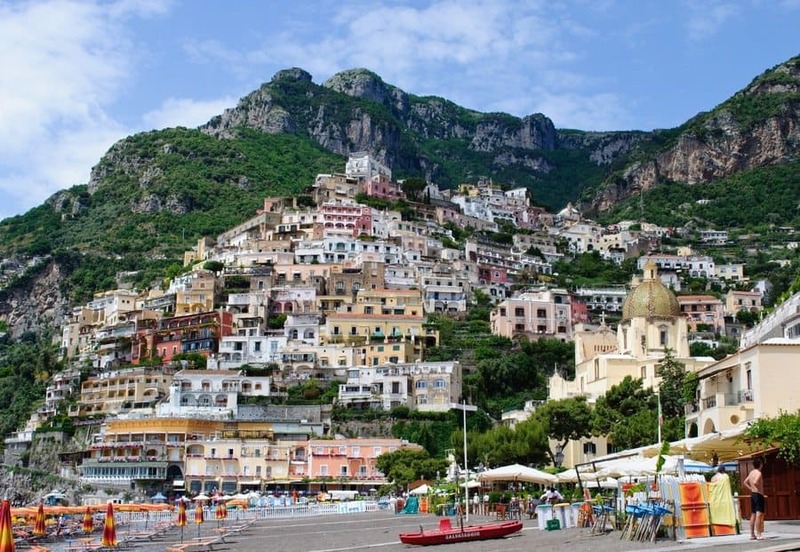 Positano makes for a dream of a day-trip during your stay in Sorrento or Amalfi. The views on the drive to the town are stunning and there are many lookout points dotted along the coast with wonderful views of the town, La Galli islands and the Costiera Amalfitana. 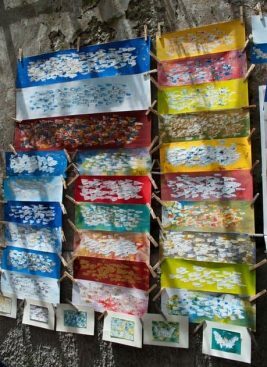 So, stroll awhile, shop awhile and indulge in an amazing lunch at ‘La Tagliata’ in the hills as you gaze down on picture postcard Positano and a perfect day. 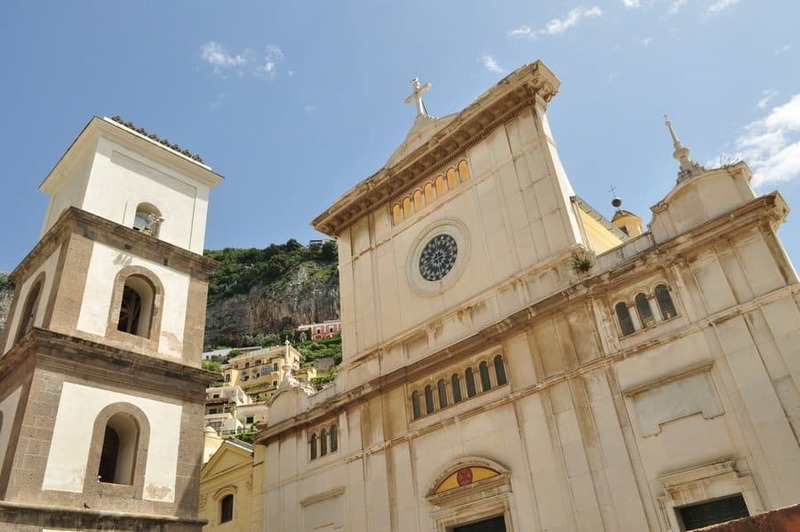 The SITA bus departs twice-hourly from the front of the Sorrento train station to Positano, continuing on to Amalfi. 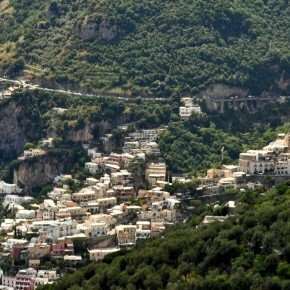 You can purchase individual tickets (€1.40–€2.50 per sector) or a UnicoCostiera pass for unlimited travel all along the Amalfi Coast – valid for 24 hours (€6) or 3 days (€15). The bus can get very busy in high season and a seat is not guaranteed. For the best views when travelling from Sorrento to Amalfi sit on the right-hand side of the bus (as you face the front) and swap to the left for the return journey. For a different perspective on the return journey, a ferry is a good option giving beautiful views of the coastline from the water. 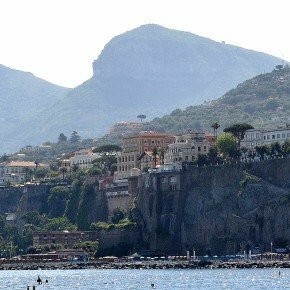 www.metrodelmare.com Frequency varies seasonally and there are roughly six daily trips between Amalfi and Positano (20 min €6) and four daily between Amalfi and Sorrento (60 min €7). If you’re feeling reckless/brave you could hire a car and drive yourself – although that’s not something I’d recommend if you really want to take in the views because your eye will be on the oncoming traffic – out of season would be less crowded but still not for the faint-hearted. Parking is extremely limited in Positano. You too Francine, thank you. Beautiful! You have a great eye, and share the story so well. Looks like an amazing place to visit! Love the little houses along the cliff, this little vilage looks filled with character. 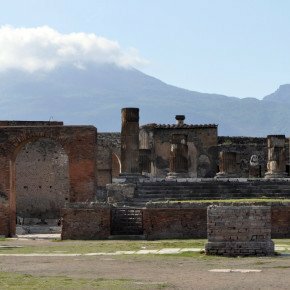 After loving Sorrento last year I am desperate to get back to this part of the world and looks like there’s lots more to see. 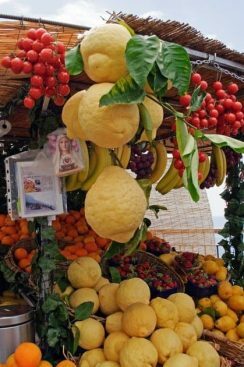 And I’m going to bring back one of those enormous lemons next time – just think of the G&T you could have with a slice of that! Some lovely memories there, Suze. Gotta love that shrine! Got their priorities right? 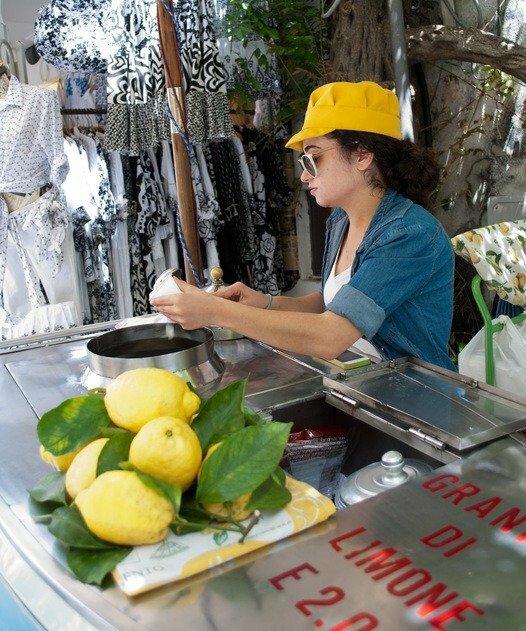 Hope you brought a bottle or two of limoncello home with you? Think I might have missed a trick there….! It was one of the first things on our to do list – we got a bottle for €4 and will be cracking it open tonight! Great description and images Suzanne. A tempting destination indeed. When asked I always say I don’t have a favourite destination. 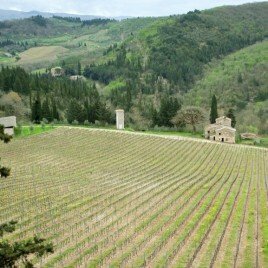 Having visited Italy for the first time last year I have to admit that it has snuck its way into my affections in a big way! Hope you’ve got the weather where you are to justify a gelato and sandals!